Listen to our conversation about the North Woods Monument debate. 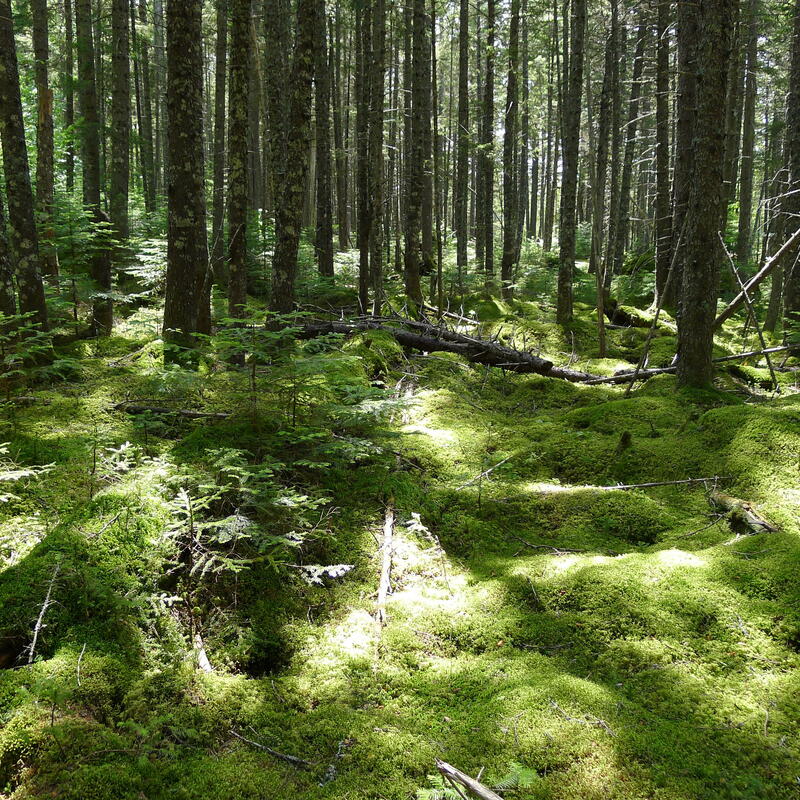 the North Woods as a national monument is the subject of heated debate. Some support the designation for the preservation of the land and for a boost in tourism. Others oppose it, citing restrictions to use of the land for industry and recreation. Lucas St. Clair, outdoorsman and the leading proponent for national monument designation. His mother, Roxanne Quimby, owns the land, and he is president of Elliotsville Plantation Inc., the foundation that manages the land.